For the last three years, our NGO FEMAID has been working on a library/early learning centre project, much of which was spent raising money, with the help of our indomitable friend Carol Mark from the ACA Gallery in Toronto. Books were bought in Kabul, Herat and recently in Mashad, Iran for this Persian-speaking readership. With our sister organisation HOLD, based in Kabul, we originally launched it in temporary premises, with the help of a local grass- roots women’s association and the American PRT. Then in May 2009 , the project expanded to a fully-fledged women and children’s centre, officially inaugurated on October 30 2009. 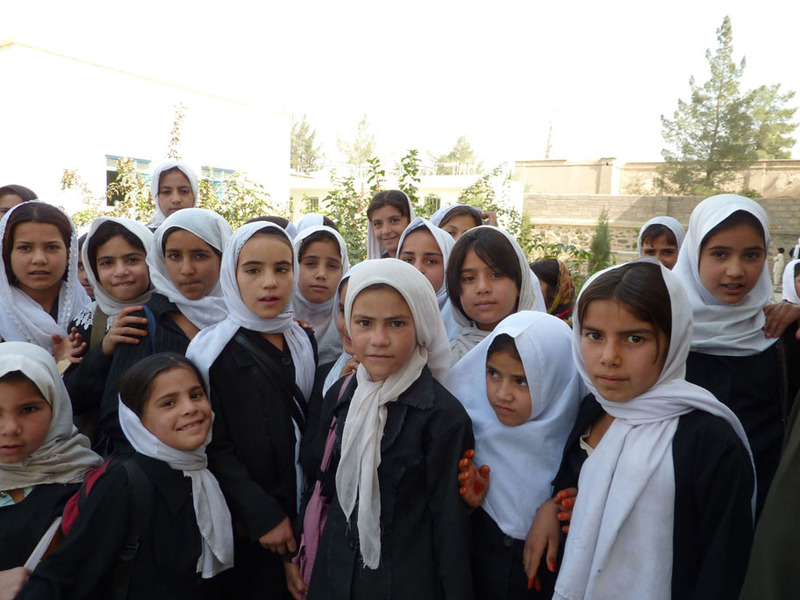 More than library it also houses various courses and counselling activities, run exclusively for and by Afghan women, thereby becoming a true social centre in the midst of Farah. 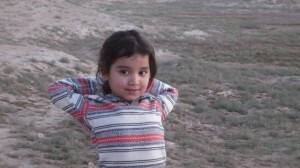 This was possible because our friend Zala, herself from Farah, started her own NGO called HOLD and we partenered with them. On November Ist the Centre was officially opened (see photos), complete with me coming from Paris, the teaching staff, our nurse, local dignitairies which ranged from the person responsible for Education services in Farah, to the Principle Economic Advisor, the headmistress of the main girls’ school, where our students come from, mainly and the female staff from the American PRT who had provided furniture and equipment. Zala, her sister and I had spent a lot of time cleaning the place- these are the lesser known aspects of aid work…. The result is great, the library is wonderful as is the playcentre. The office is very grand- Zala pointed out that they don’t take you seriously if you don’t have a massive settee or two and big tables…It’s tue, that’s what you see in any office in the country, even in crumbling buildings. All (dreadfully) made in China: drawers don’t shut, parts fall off etc et, but the appearances are there. Our target audience is young women and their children, that is to say most of the school-going population in a region where girls are married by the age fourteen to fifteen and have children immediately. It seemed to us pointless to enforce school education and literacy when no books were available afterwards. This project is primarily designed to help schools in their long-term mission. 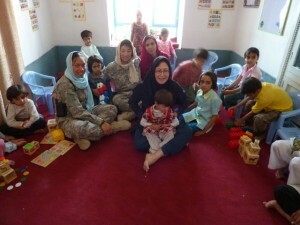 The Play centre during the opening ceremony with children, PRT female personnel, Zala and my veiled self. Above is Zoya, my friend and regular user of the Play-Centre and Library. her mother reads stories to children every week.